floral and citrus, crisp and fresh. At first, this smells like toothpaste to me. The toothpaste mint mixes better with the cloves and other notes as the fragrance warms up, and after over 5-6 hours (this scent has great longevity!) sweet apple comes through. Could this be "White Musk" for women? 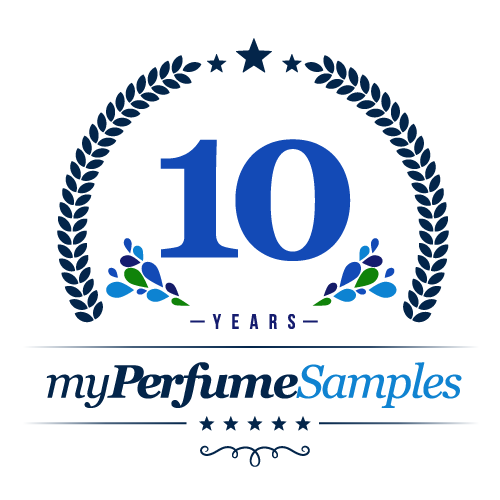 When I first tried this sample from my myperfumesamples, I had some doubts about it. It smells very nice, but I just about thought it was a bit more feminine. The sample I have that I tried on was a little sweet and maybe a little floral,and then after a while I smell the musk(white musk). I looked into it and they do make a "White Musk" for women by Jovan. The mens' White Musk is in the "Aromatic Green" group and this doesn't fit that at all. Also the notes to it are as follows: TOP NOTES: citruses, Thyme, Granny Smith Apple, and melon. MIDDLE NOTES: cloves, geranium. BASE NOTES: White musk.. This frag. shouldn't smell that sweet if it has just apple, melon and geranium notes? Also, where's the cloves note?, as I can't smell it. The womens' White Musk is in the "floral" group and has for notes: jasmine, ylang-ylang, honeysuckle, woody notes, amber and musk. So unless I made a mistake on the way I perceive what this fragrance is, maybe myperfumesamples made a mistake of labeling the women's (the men's Jovan White Musk).? I'm going to find out more on this by buying a bottle of both and making a final determination/correction on this.